This week, we head into a wilderness of horrors with possibly the most deplorable, disgusting, and down right horrid human being that we've ever had the pleasure of verbally destroying. The level of utter disdain this man has for any form of decency is startling, and revolting. He was awful at his job. He was awful in the world. He's just awful. And we treat him as such. Enjoy!! Sell your scrap metal truck, give yourself a stupid nickname, and be the worst human being alive with Eugene "Buck Rock-n-Roll" Zumhofe!! 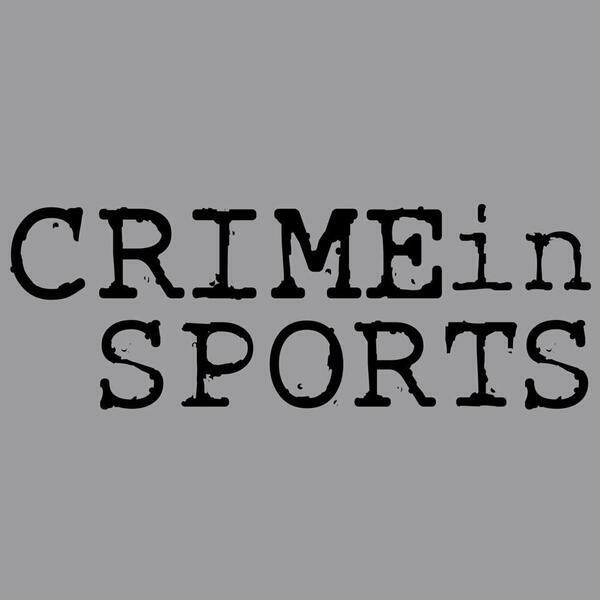 Get your 1st run Crime In Sports & Small Town Murder t-shirts at truecrimecomedyteam.com!! Post your jobs to over 100 sites with one click! Start your free trial today by going to ziprecruiter.com/crime!